Sandrien is one of Amsterdam's finest techno DJ's. 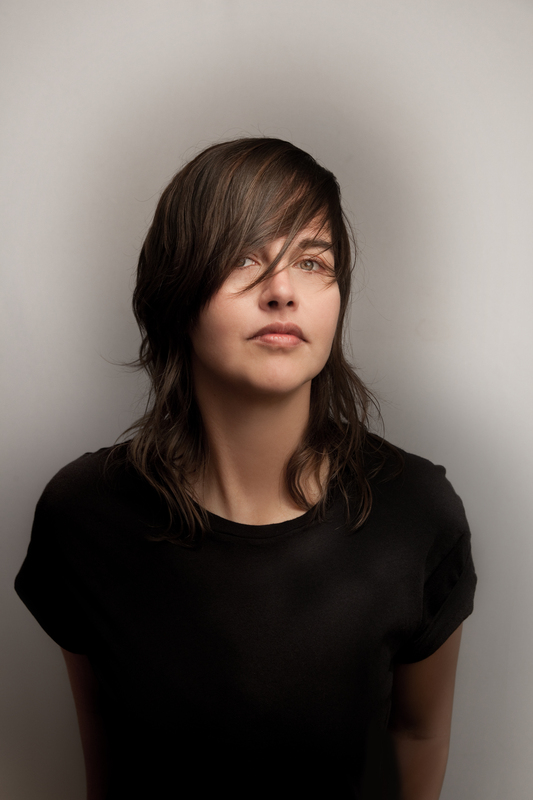 The former Trouw resident is still firmly rooted in her hometown's scene but also a regular headliner at events around the country. Yet her reach extends well beyond the Dutch border, having played prominent venues like Berghain, Fabric and Concrete.